[Quick Fact] "If you think you’re getting all the nutrients your body needs from food alone, think again." 👨‍⚕️ "Discover how you can help fill your dietary gaps and get closer to 100% of your nutrient needs." [Winners Announcement] 📢📢Online Answer & Win Contest: Sunway Lagoon One Year Unlimited Entrance Passport Giveaway Contest 🎁🎁 Congratulations to the following winners‼️‼️ 🎉🎉👏👏 Winner for Sunway Lagoon One Year Unlimited Entrance Passport: 1) Leonard Lim WK (Lorcan) 2) Haifa Idrus Kindly personal message us your details as below: Full Name: IC No. : Contact No. : Email Address: You may collect your prize at Sunway Pharmacy, Caltex (PJS 10, Petaling Jaya) from 20 August 2018 to 31 August 2018 (6am – 12 am). Thank you for your participation & kind support on Sunway Pharmacy. Great News !! 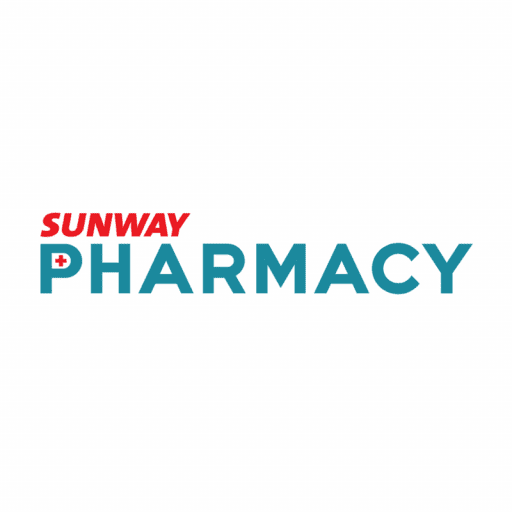 Shop in Sunway Pharmacy and a chance to win prizes up to RM 11,000.00 ... What are you waiting for? Come and visit any of our stores starting NOW !!! Great Deals on Johnson & Johnson Baby Product Range! Drop by to our booth at Velokiddie Carnival, Sunway Velocity or any of our stores before it ends. Valid while stocks last! Counting Down on Father's Day! Thinking what to get for your lovely daddy? Come visit Sunway Pharmacy & pamper your dad in a healthy ways! 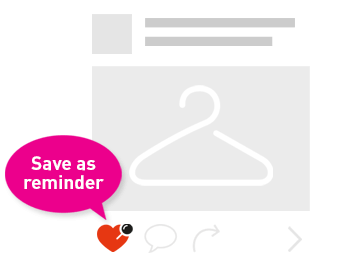 Happy GST (Good Shopping Time) !! Due to popular demand, Suiskin Vitamin Powder Wash is made available in all our stores!! Visit our stores while stock last!! GOOD NEWS! We are looking for interns who have interest in the following fields to join us immediately. Kindly include your internship period and latest result in your resume. Apply Now, We look forward to hearing from you! #LiveUpdate #SunwayPharmacy #8thStore Day 2 Come take a picture with Baby Cucciolo from Unilife! The #GrandOpening event is happening at #SunwayVelocityMall Lot 1-20. Drop by and enjoy up to 70% discounts on our selected products. See you later! #LiveUpdate Come visit us at #SunwayVelocityMall Lot 1-20 today for our #SunwayPharmacy #8thStore #GrandOpening! We have ton of activities for you and your family. 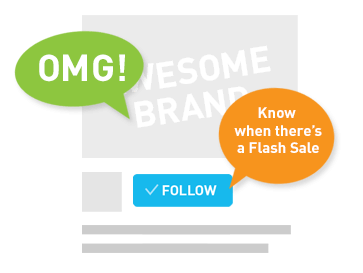 You can shop and enjoy up to 70% discounts on products. We'll be here till 10pm today! Hohoho!! What could be more exciting? Don't miss out the great promotions in all our stores this festive season! !